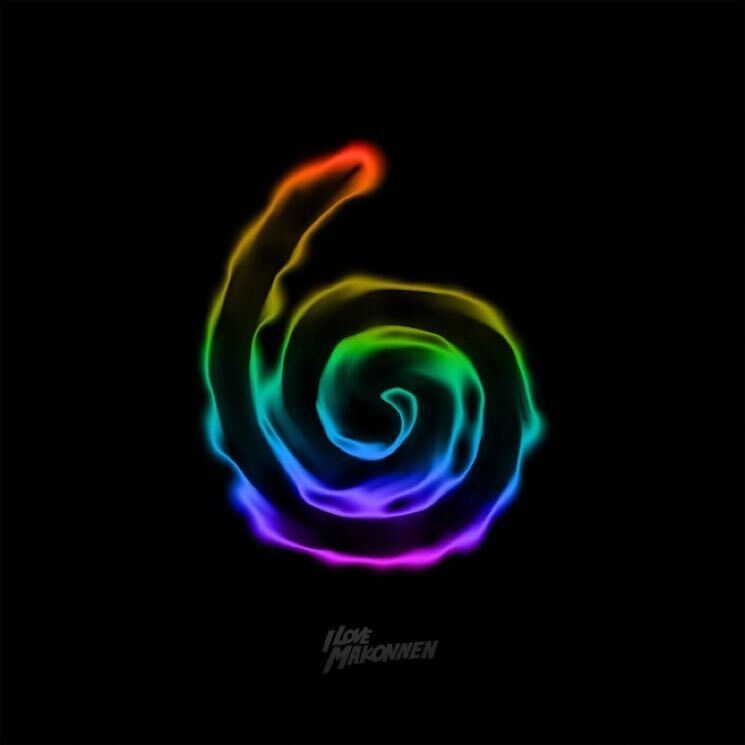 ILoveMakonnen's by far the oddest musician to emerge from Atlanta's trap scene in recent years; his rapping and singing abilities are pretty shoddy, and his tracks often resemble a mediocre karaoke rendition of a more skilled musician's song. But there's also something deeply infectious about his style, which features a curious combo of earnestness, carelessness and humour in a way that can only be compared (in the very best of ways) to Lil B. Unfortunately, Drink More Water 6 — the latest iteration of a mixtape series started in 2012 — shows little evolution in Makonnen's style, and hints that he may have exhausted the esoteric sound that he pioneered. Tracks like "Back Again," "Turn Off the Lies" and "I Only Trip With U" are top-notch songs that exhibit his endearing style of singing with some of the better beats to come out of Atlanta in recent memory, but the remainder of the tape sounds like repeats of old work, except slightly worse.